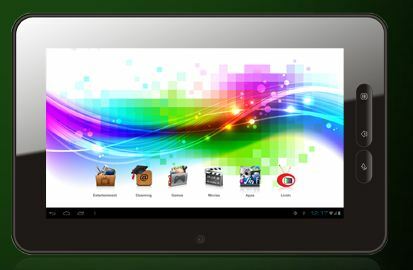 Micromax Funbook P300, is the one of the most sought budget tablet in India. In the year 2012, Micromax was the second most tablet selling company, following Samsung. In Micromax’s entire sale, Funbook P300 had the maximum contribution. So, it’s quite clear by the sale-stats itself how it has managed to steer the customers by luring them with their quality features at affordable price. Micromax is known for the quality hardware they bring to use in their products. So, one can be surer with Micromax than any other Tablet in competition, falling in the same price range.With almost 8 months added to its age, it is still very young and fresh. Check Karbonn tablets as well which are pacing up with some good recent launches.